Check out the very first issue of my mini-magazine that I plan on publishing semi-regularly HERE! I hope to have the 2nd issue ready in a couple of weeks. 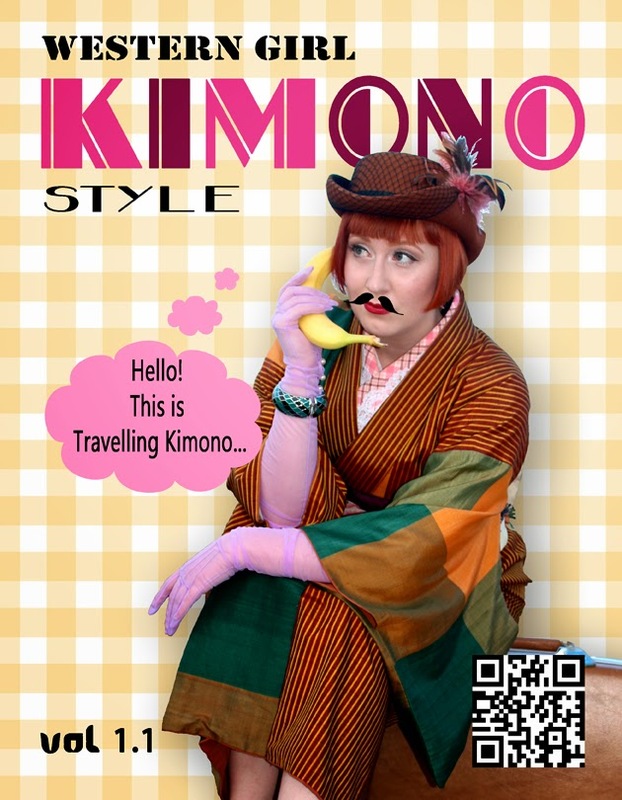 I love this, and the way you put your kimono together - I am quite inspired to try wearing mine day to day!